Located 4 miles west of De Leon. Approx. 31 acres of good Coastal Bermuda pasture or could be a hay field. Remaining approx 30 acres is native pasture with some Oak and Mesquite. Fences and cross fences are all in good condition and holding cattle at this time. Owner reports that the property has 6 water wells (only one in service at this time). Any mineral rights seller owns will convey with sale. 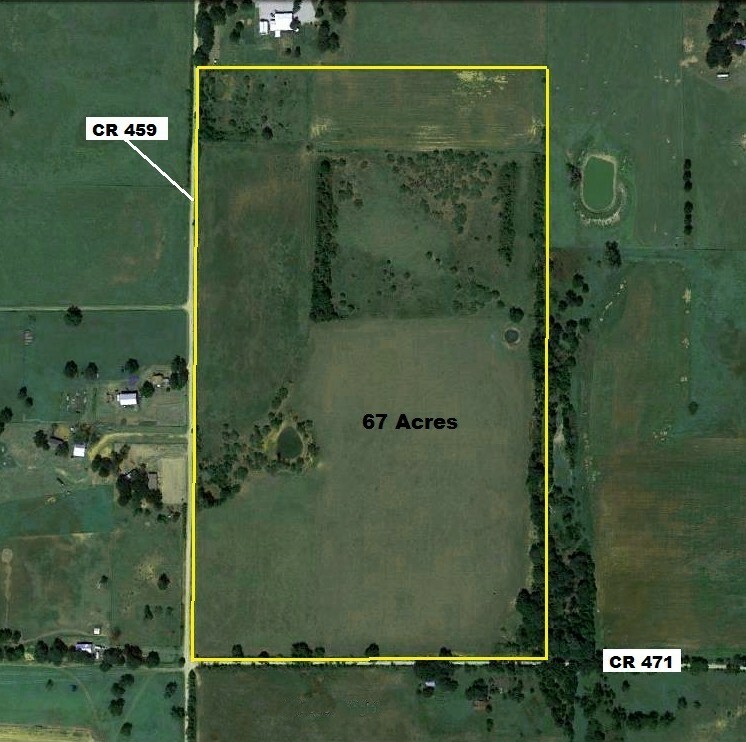 Located in an area with lots of Whitetail deer! !